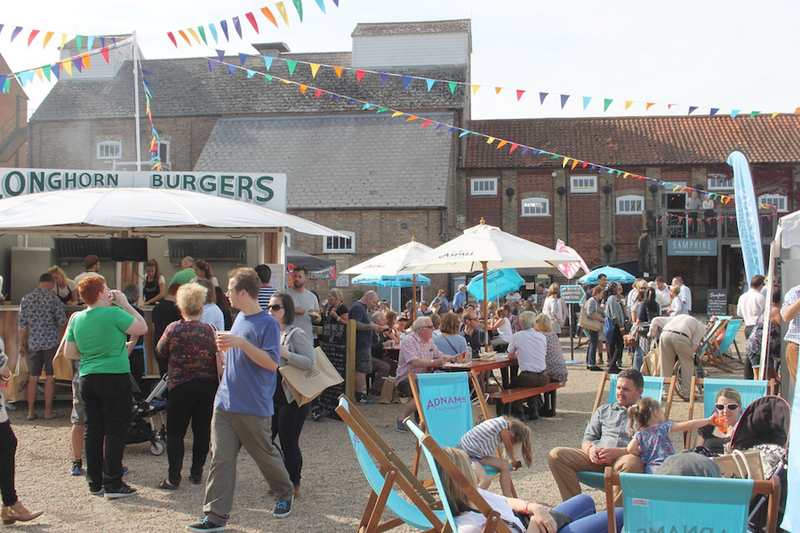 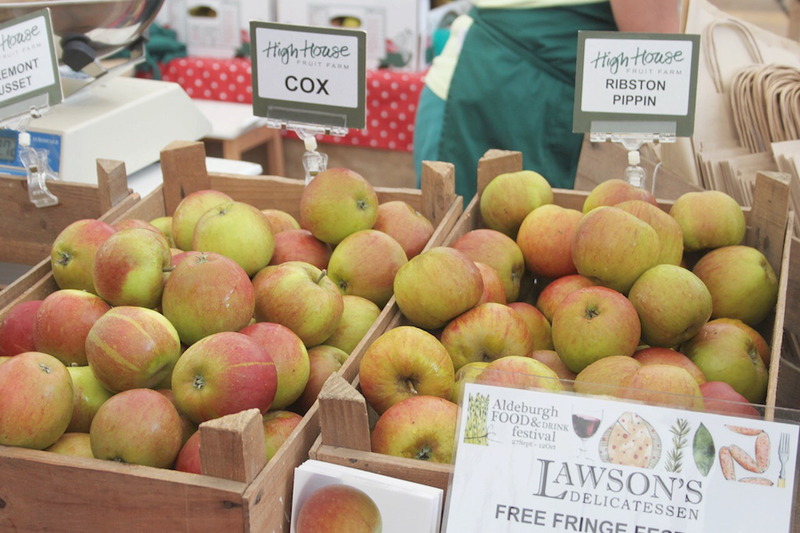 On Sunday afternoon I headed to the Aldeburgh food festival, which I’ve made sure to visit for around four years or so now. 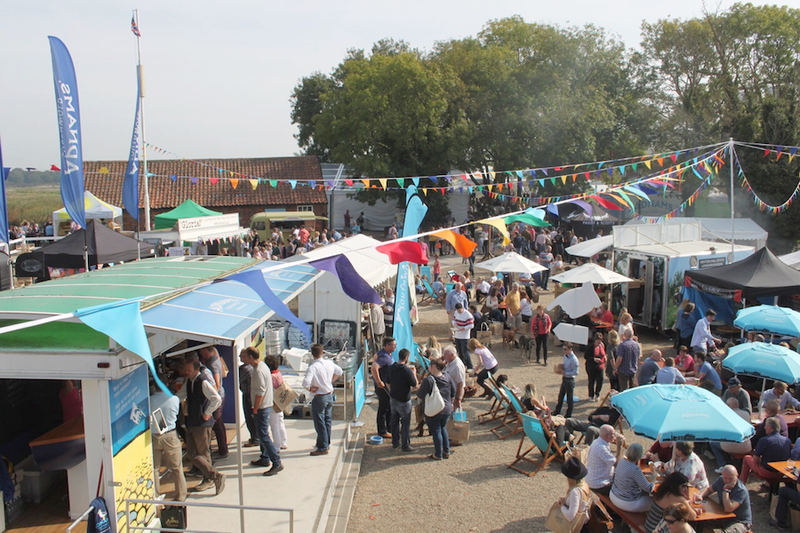 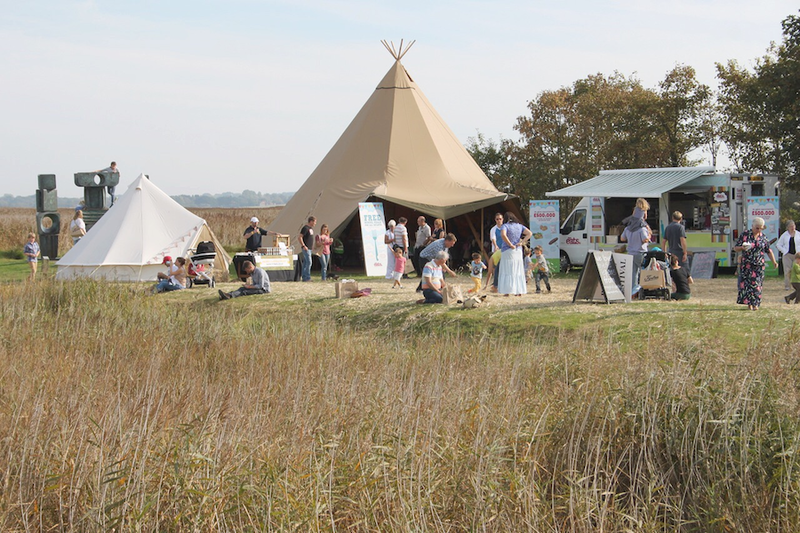 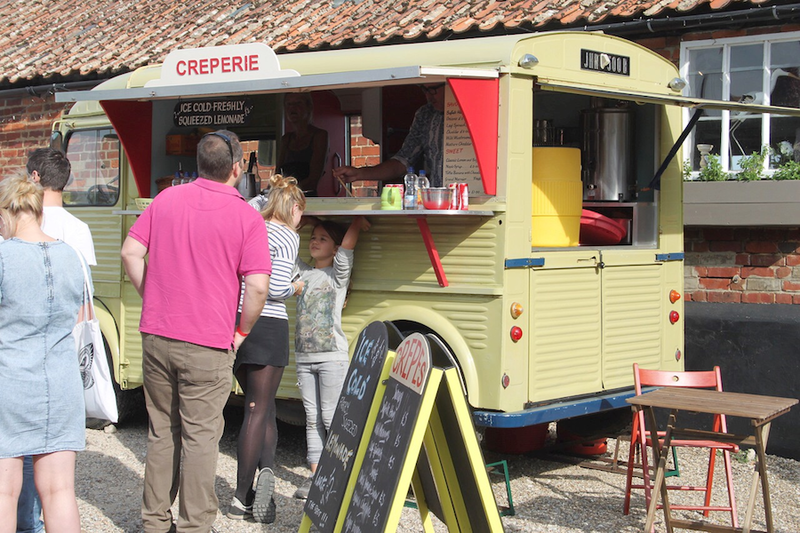 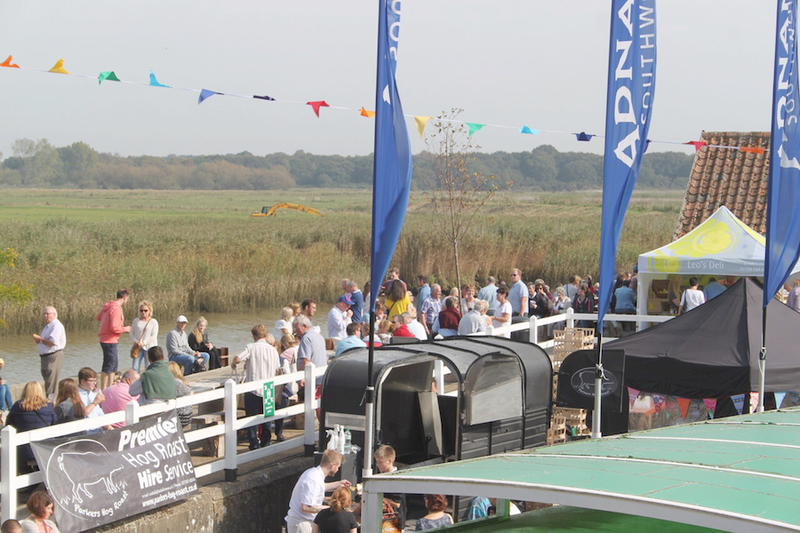 The festival runs for two days over a weekend usually in late September at Snape Maltings in Suffolk. 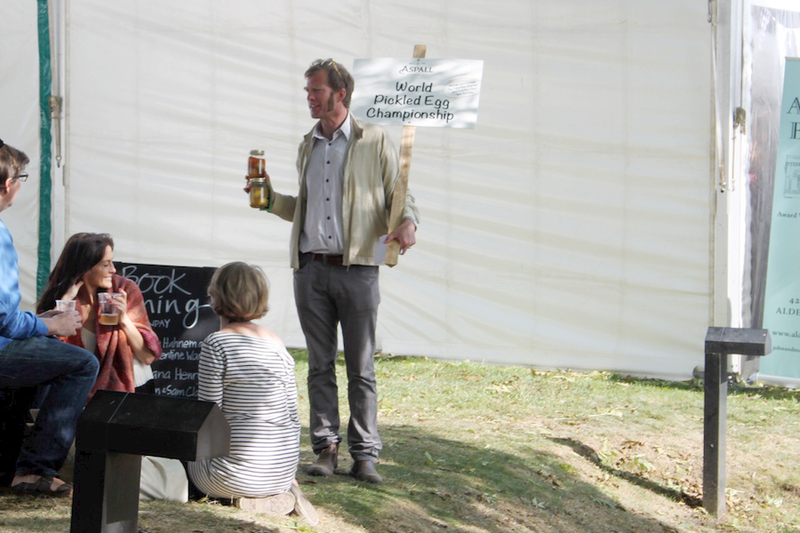 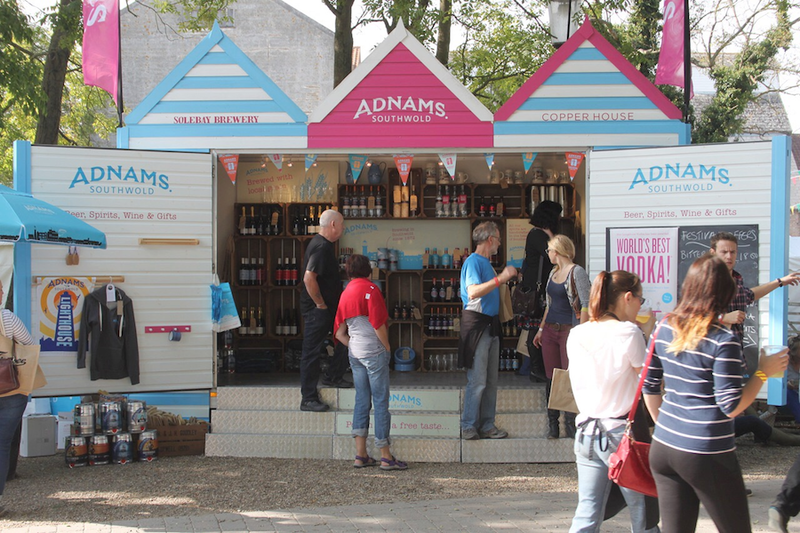 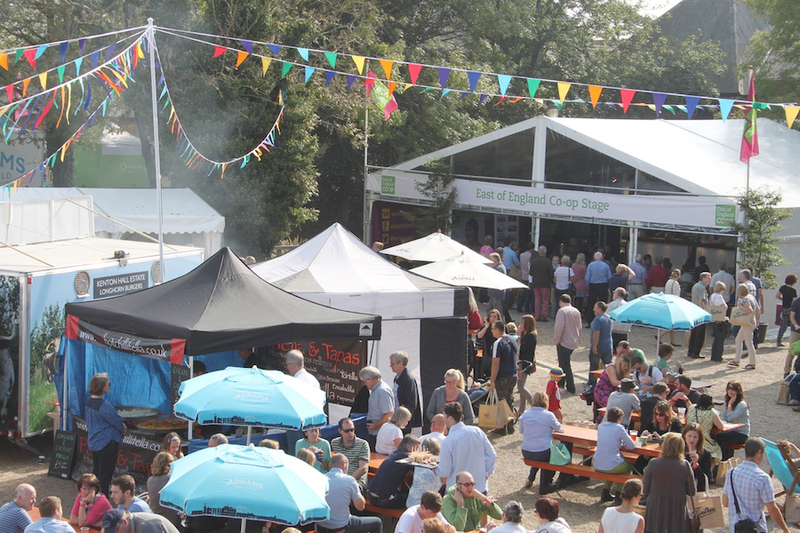 This year, the festival was blessed with the most beautiful late Summer’s day which meant it was the perfect excuse to stroll around with a cider. 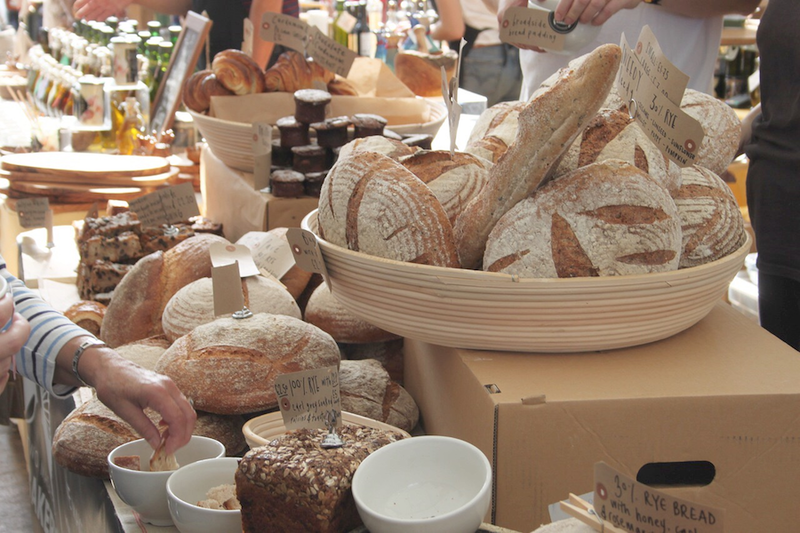 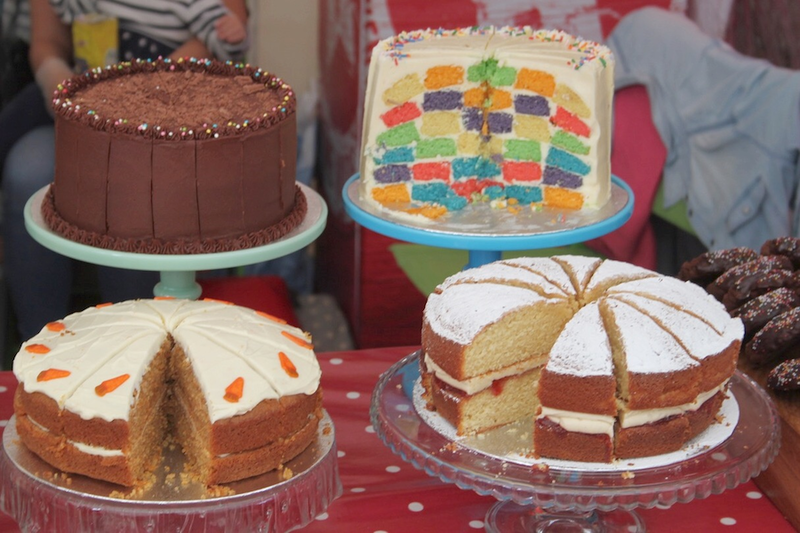 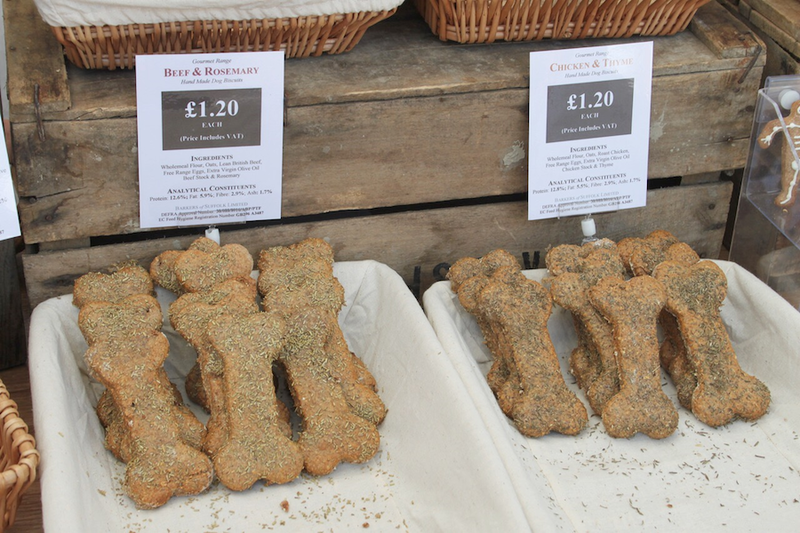 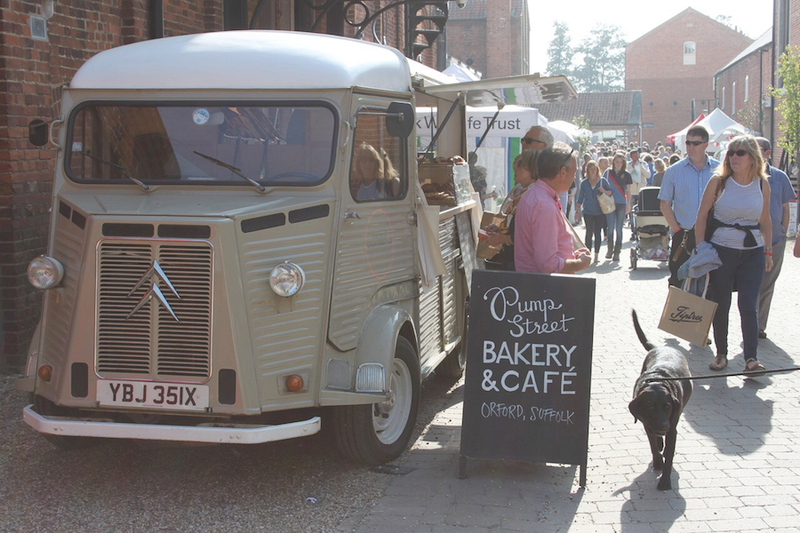 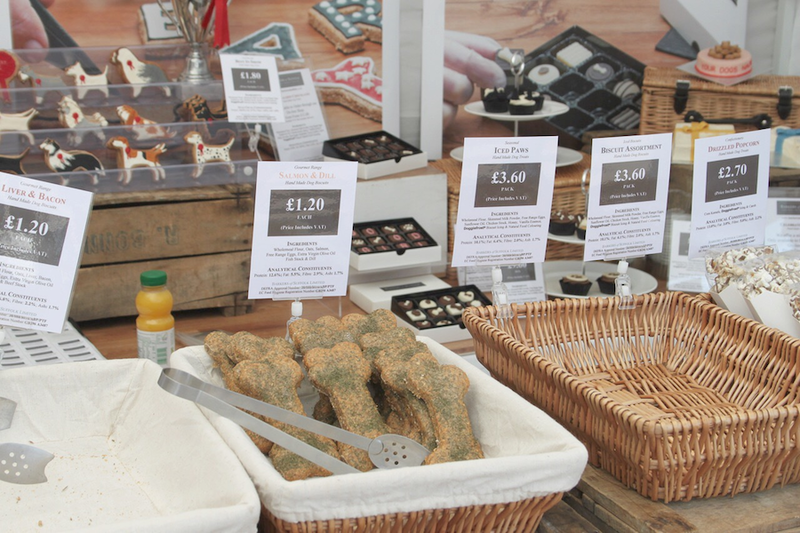 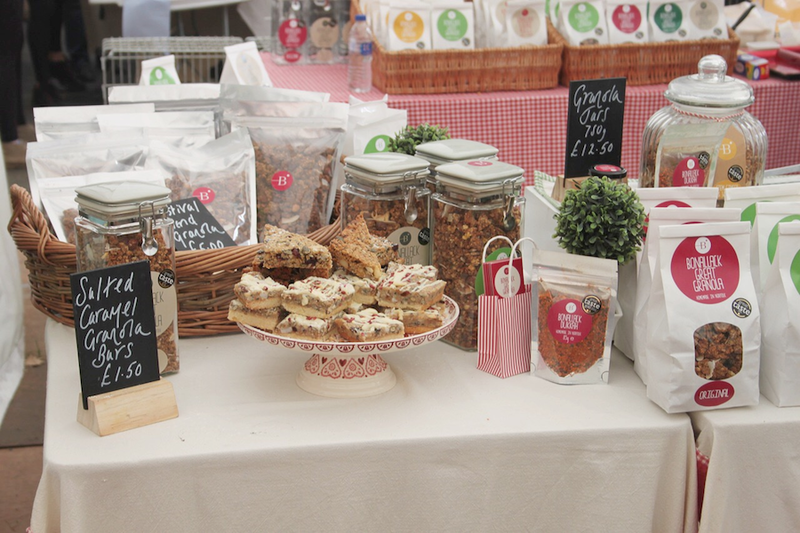 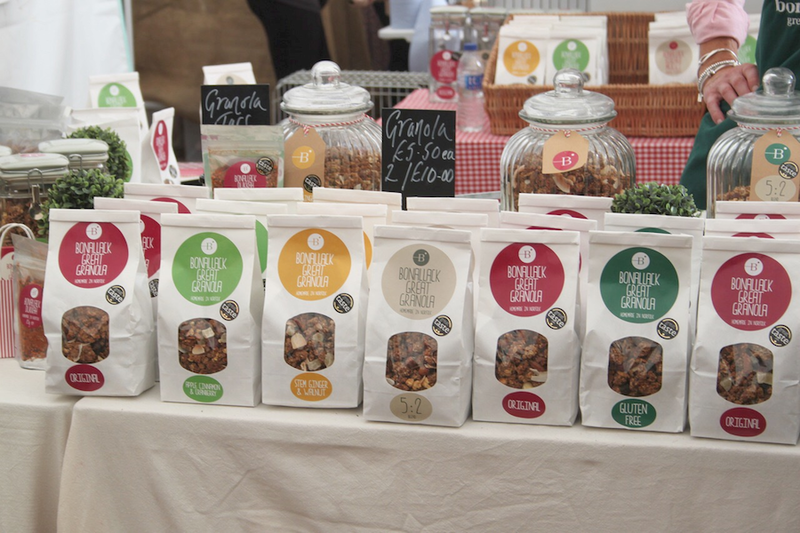 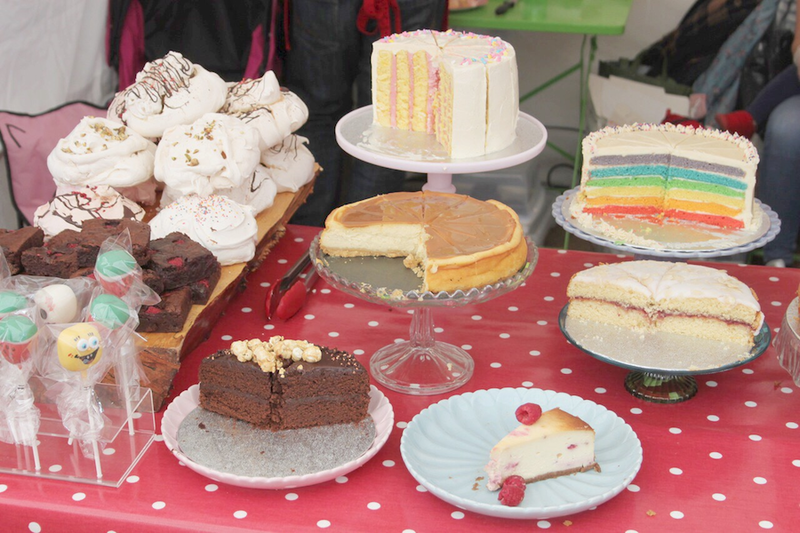 In the courtyard area is sold hot food to eat straight away, and in tents and lined across the path on the way in are food stalls selling everything from jams, dressings, cakes, cheese and fudge to fancy dog’s biscuits. 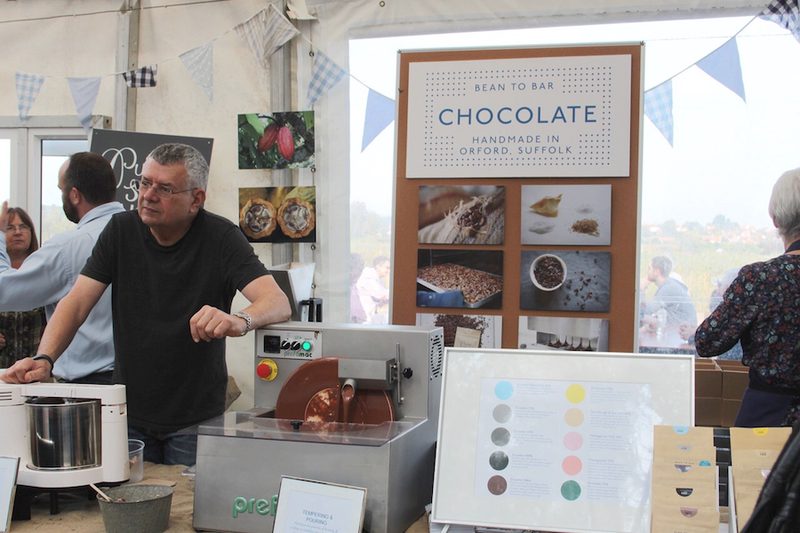 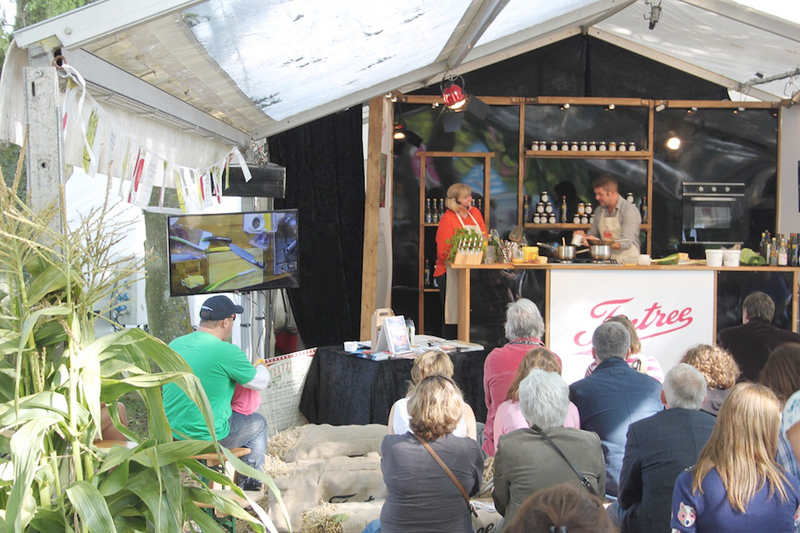 There’s even live demos with celebrity chefs and also cookery classes that you can take part in too, if you happen to be based in East Anglia then you absolutely must give it a go one year. 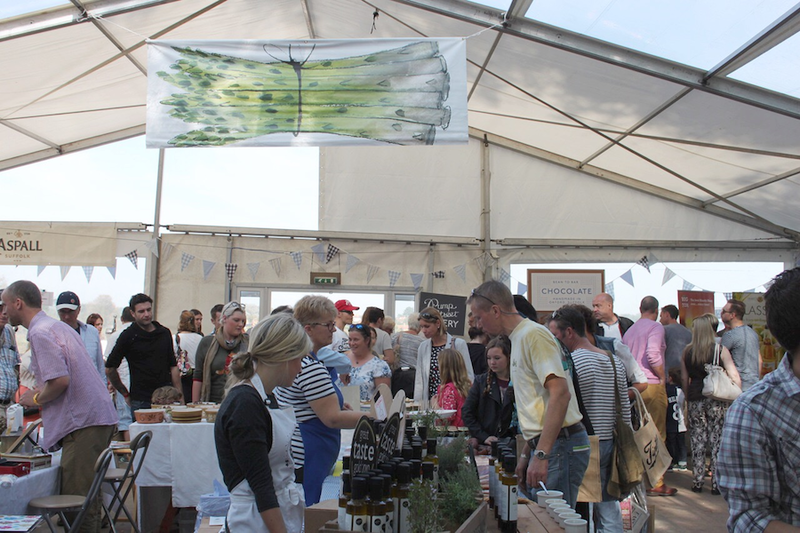 My favourite products that I discovered at the festival were the wensum white goat cheese from fielding cottage, passionfruit and lemon curd from scarlett and mustard, sloe lemonade posh pop from breckland orchard, garlic mayonnaise from hillfarm, basil pesto from purely pesto and last but not least live natural yoghurt from marybelle. 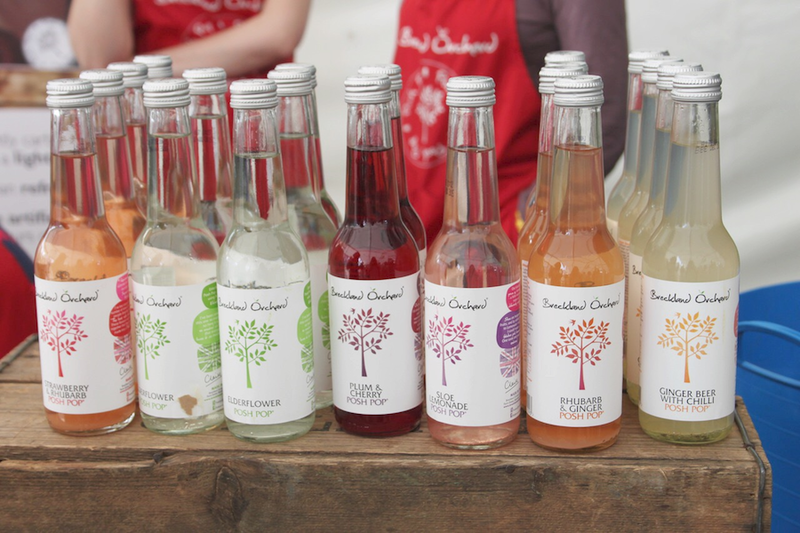 I literally would buy each and every one of these products by the truck load, so if you ever spot them online or in store definitely try them out.